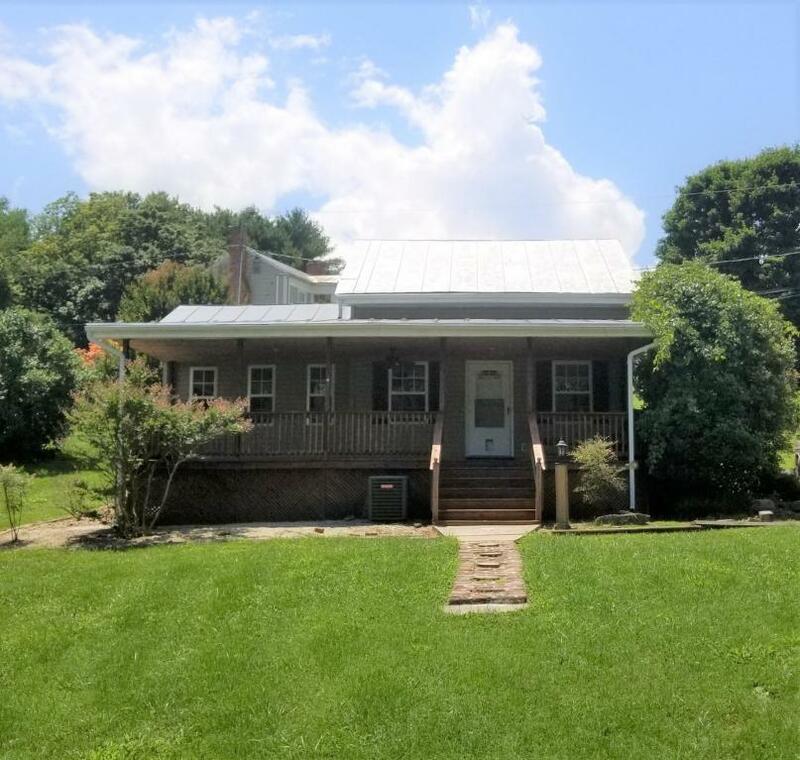 Adorable Home with quick access to Interstate 81. Convenient Location.One Bedroom on the First level. Two Bedrooms on the Second Level. Separate Dining Room. Walkout basement. Nice Garage.